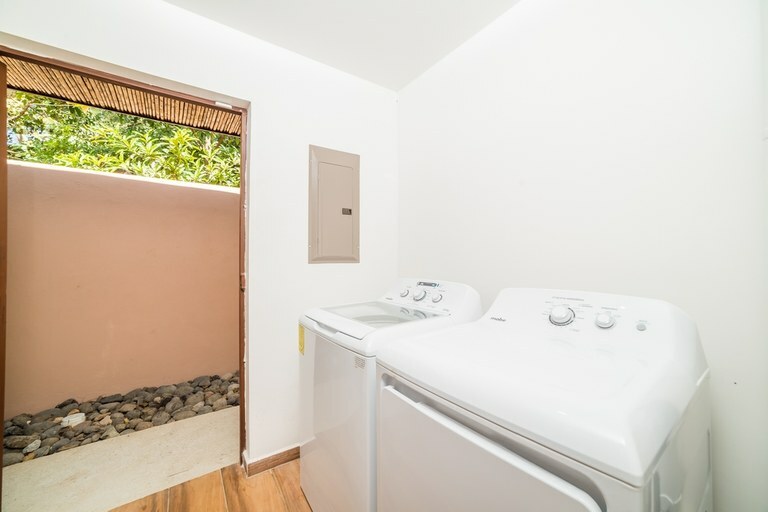 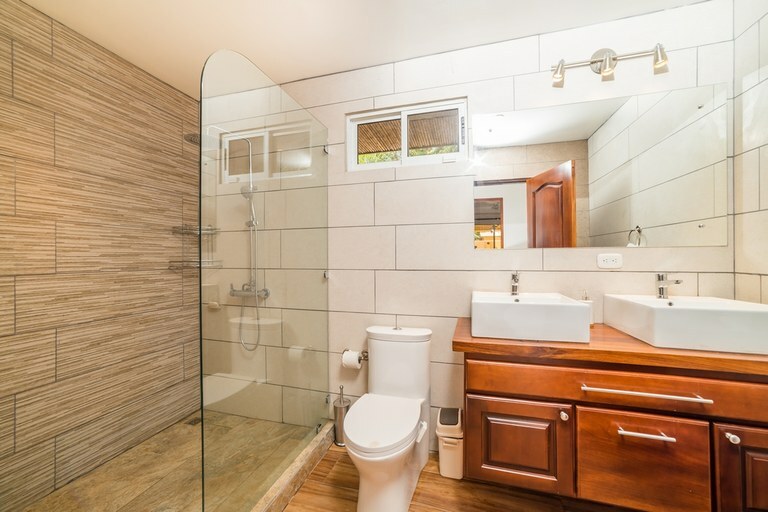 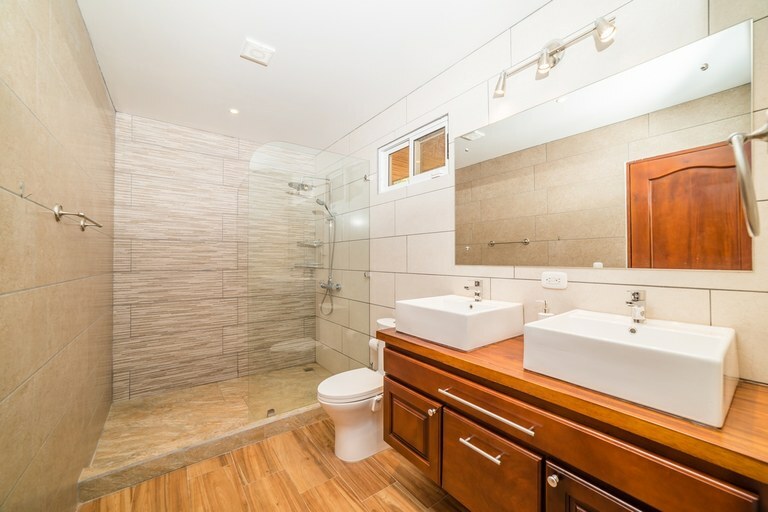 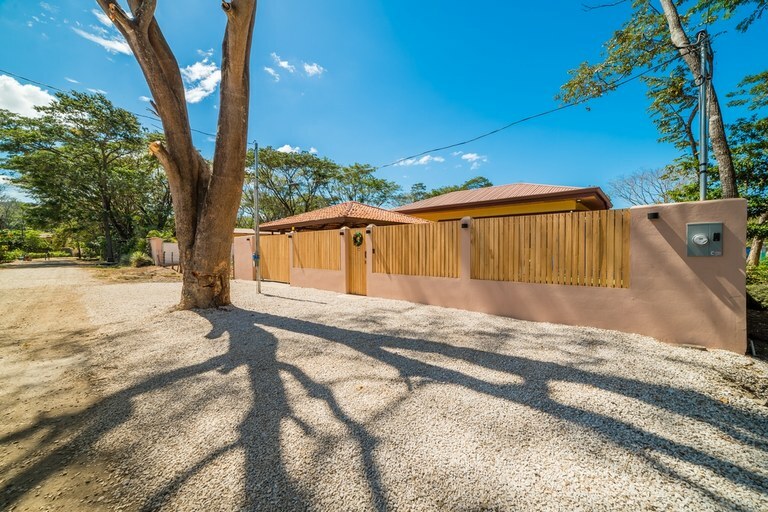 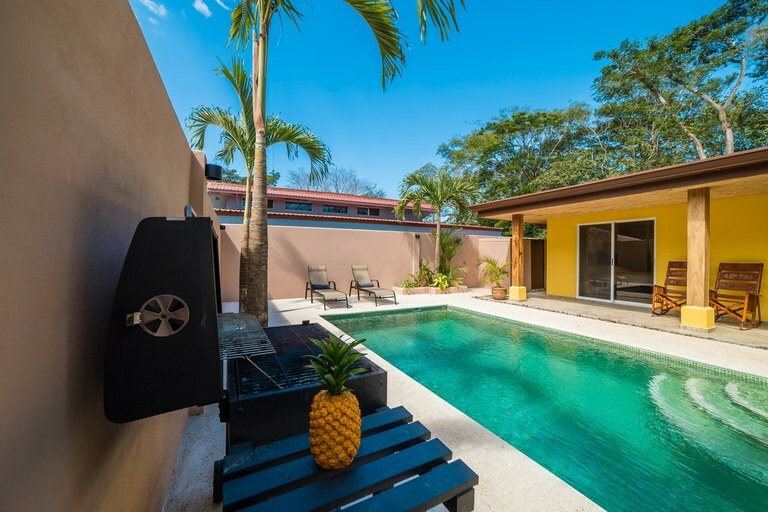 This brand new 3-bedroom, 2-bathroom contemporary home is located in Surfside Estates, Playa Potrero, and it’s only within a short walk to the beach. 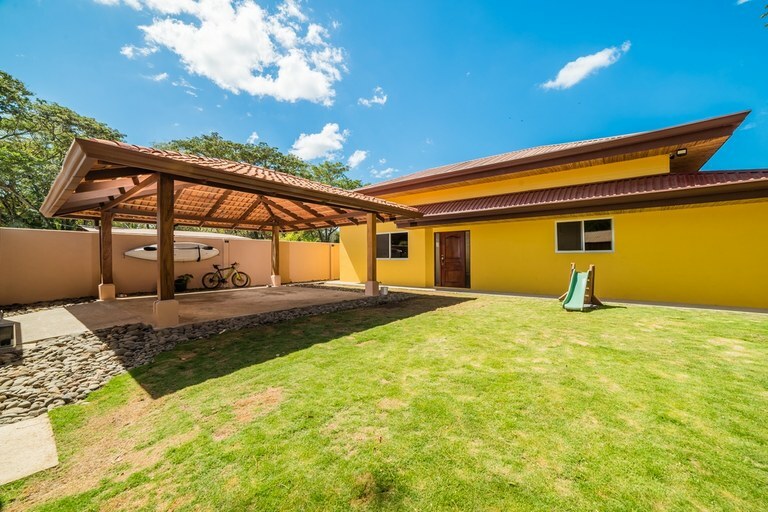 This newly built home features high quality and top-notch design, and is the only home of its kind that is available at this price point. 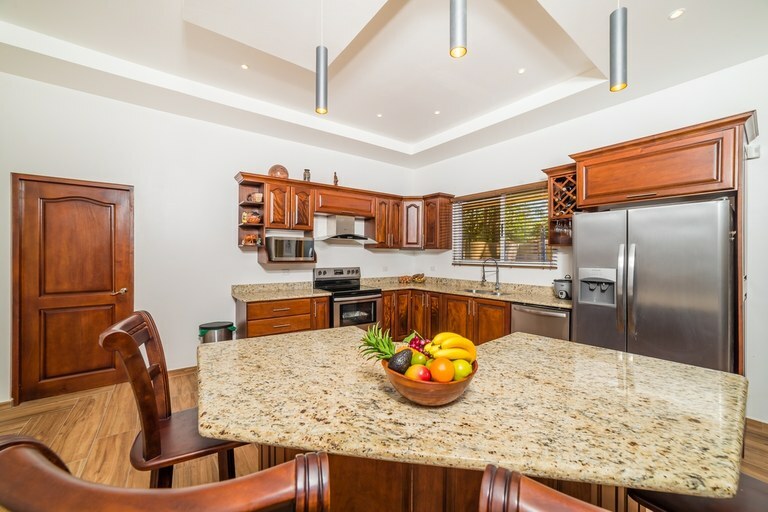 Every detail has been taking care of in this dazzling home and it comes fully furnished! 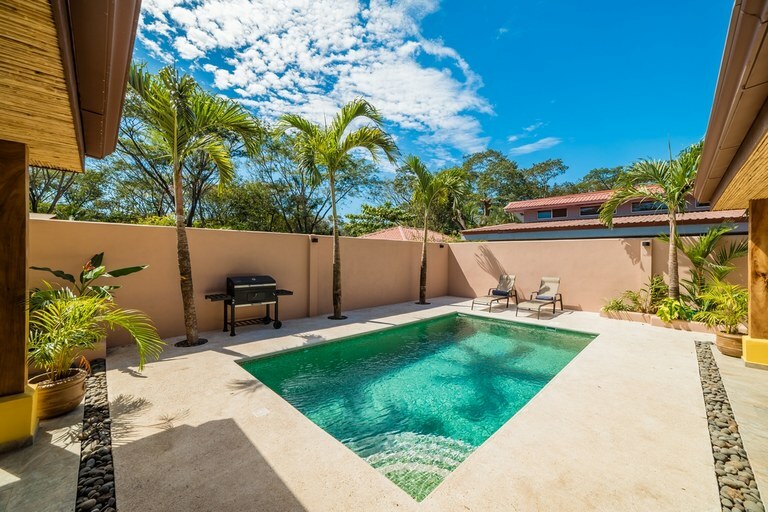 This brand new 3-bedroom, 2-bathroom contemporary home is located in Surfside Estates, Playa Potrero, and it’s only within a short walk to the beach. 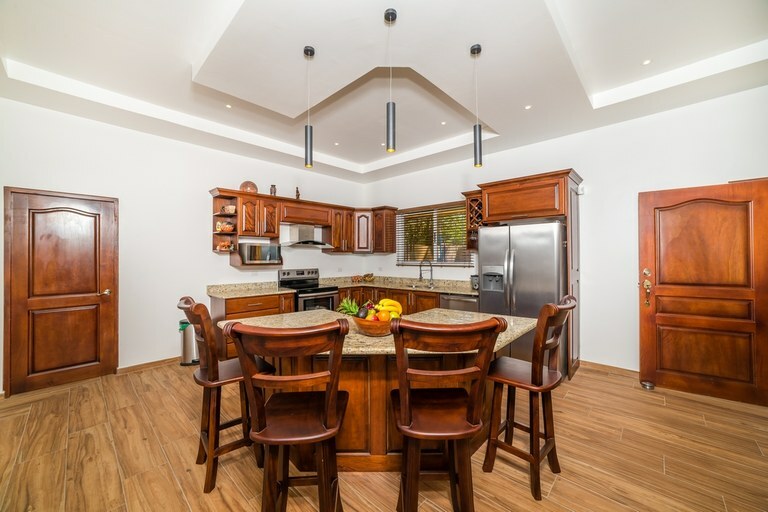 This newly built home features high quality and top-notch design, and is the only home of its kind that is available at this price point. 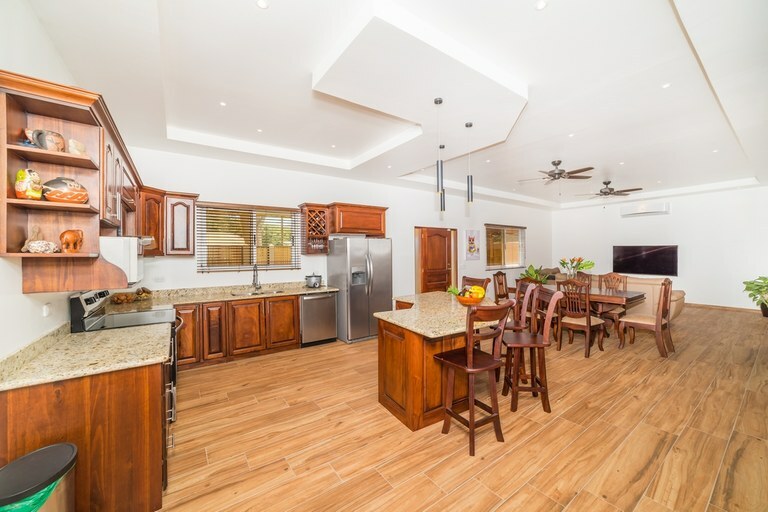 Every detail has been taking care of in this dazzling home and it comes fully furnished! 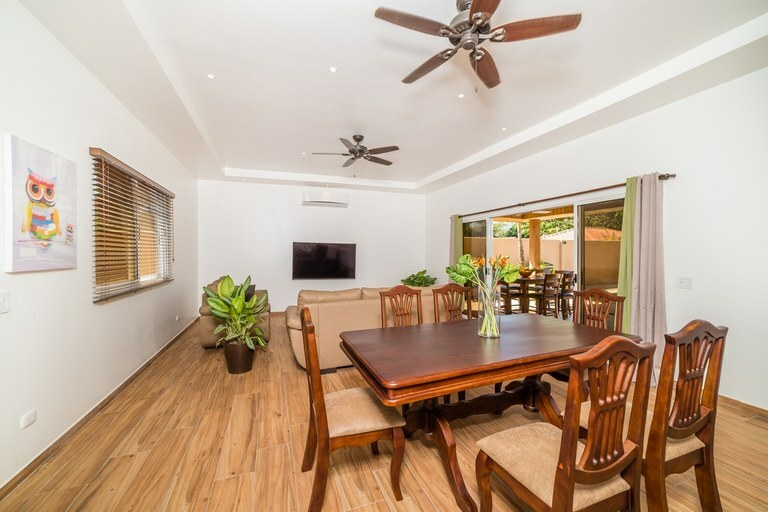 The home welcomes you with a well-designed great room that opens up through sliding glass doors to the covered patio and pool area. 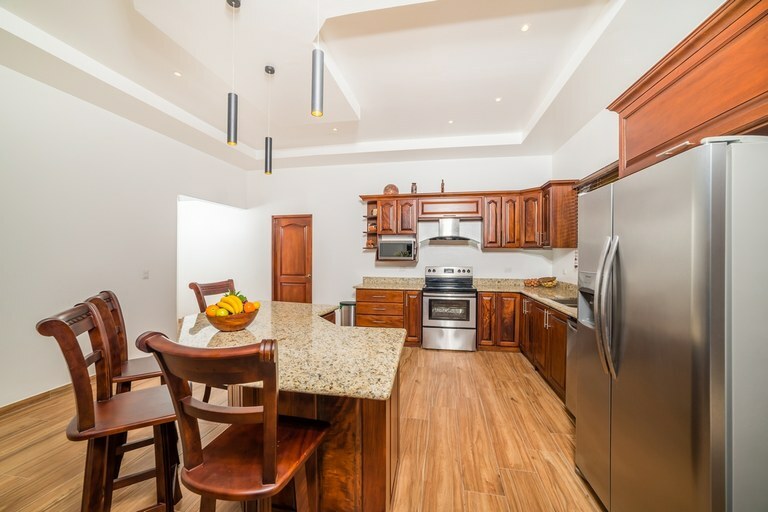 The kitchen comes with stainless steel appliances, high-end wooden cabinetry, and beautiful furniture throughout. 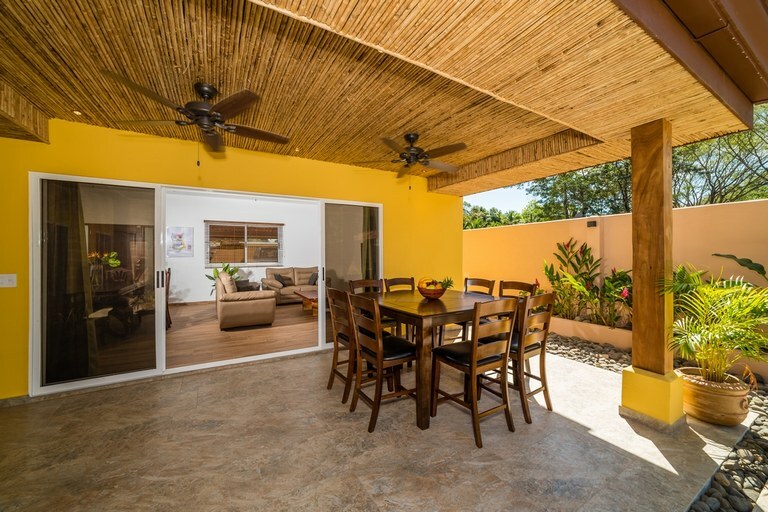 The covered patio is perfect for outdoor dining, grilling, and entertaining. 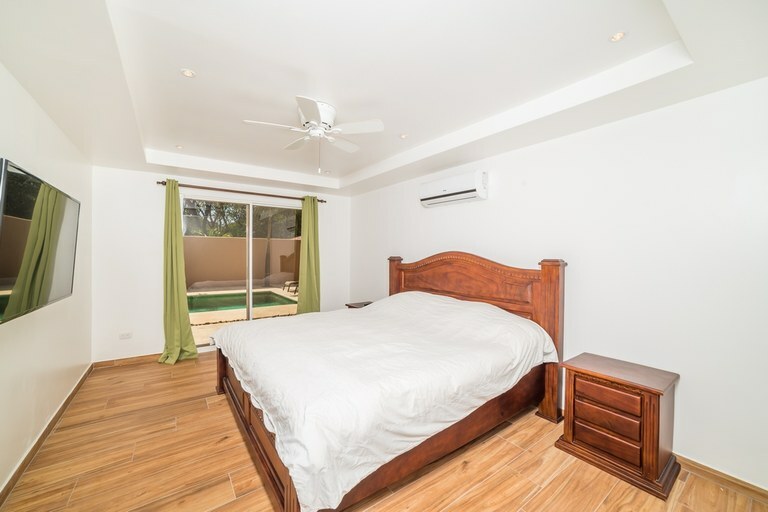 The master bedroom features a recessed ceiling, and an en-suite bathroom. 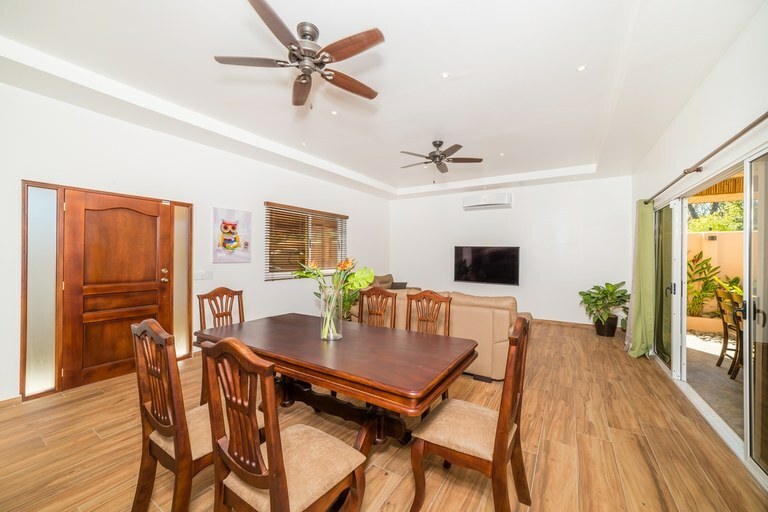 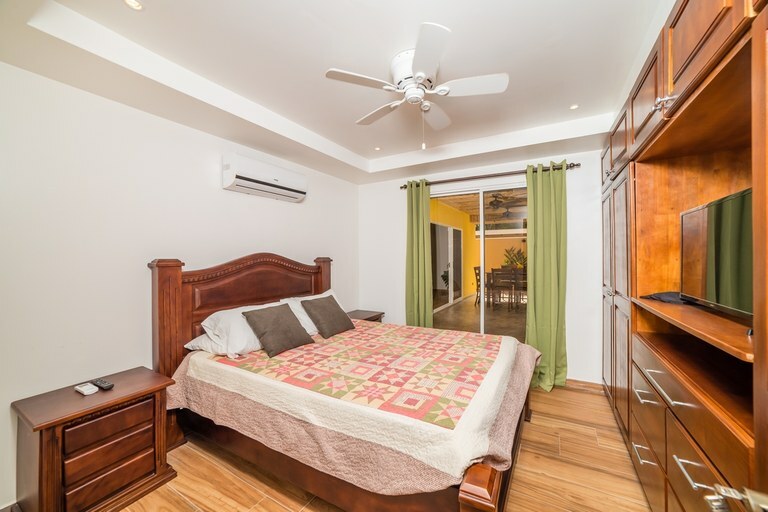 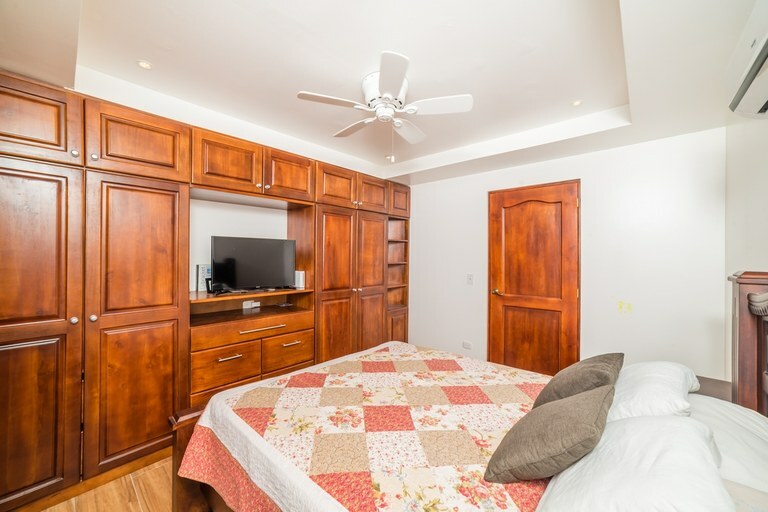 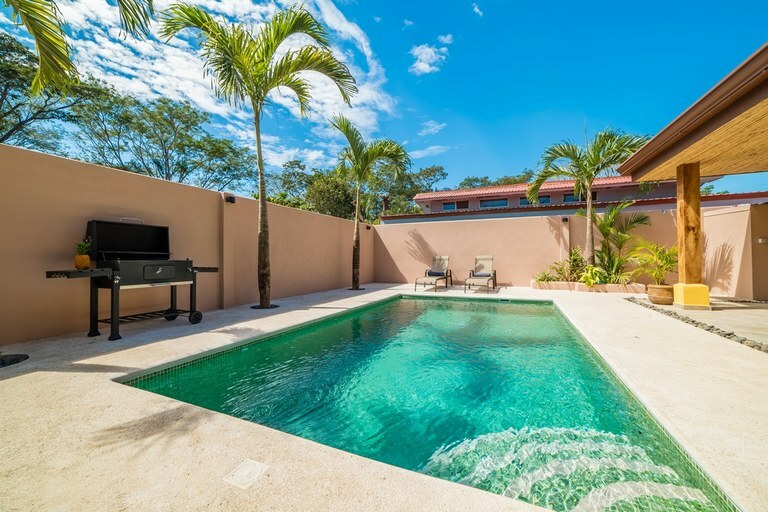 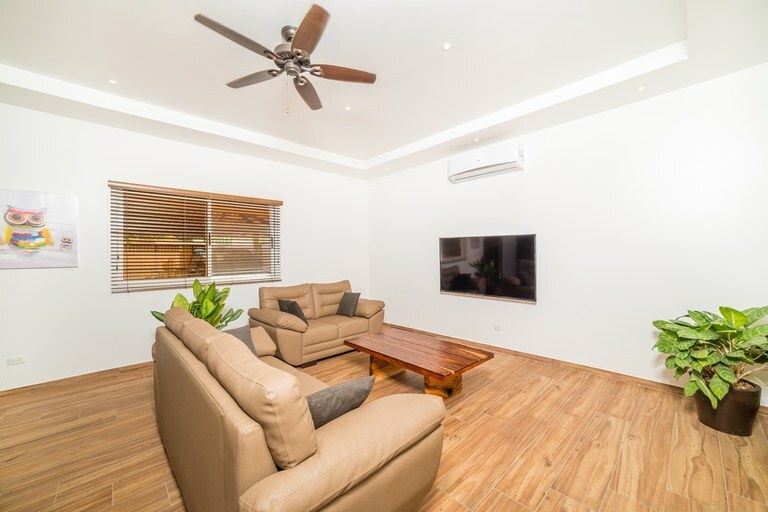 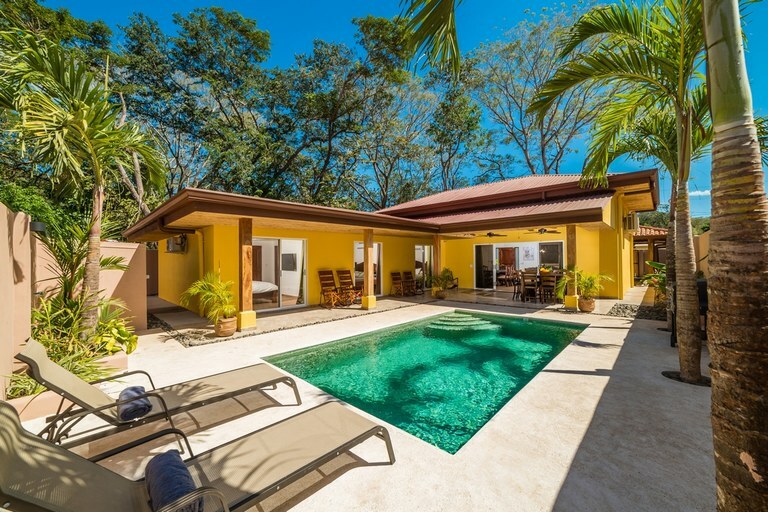 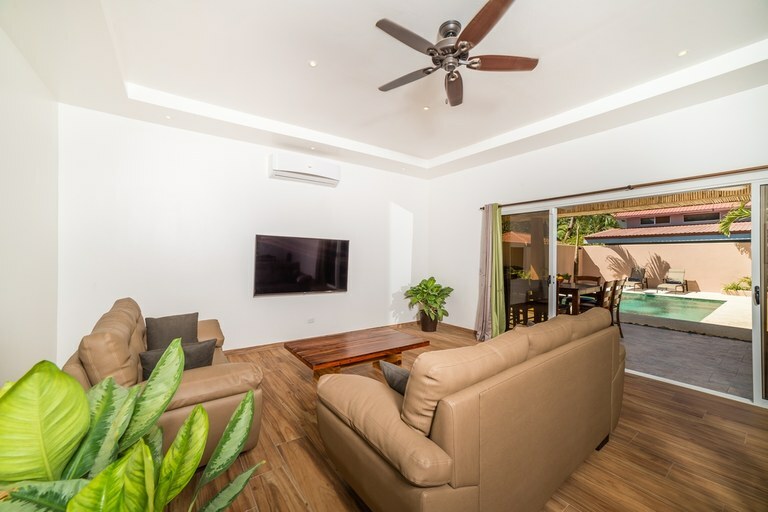 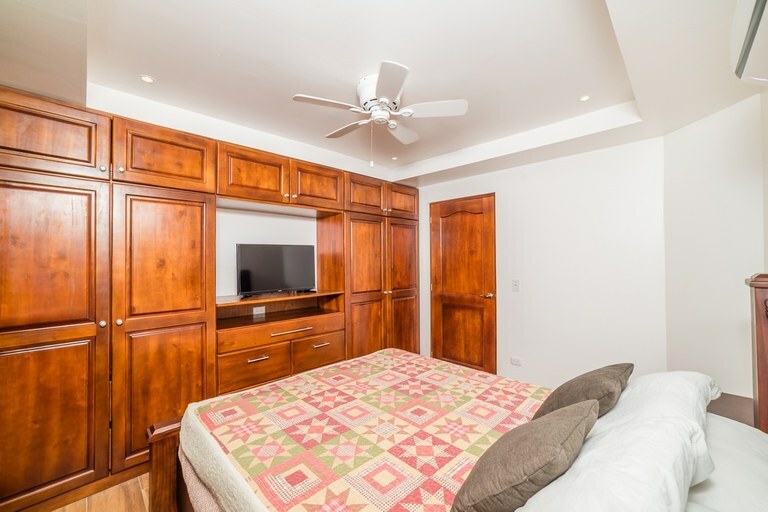 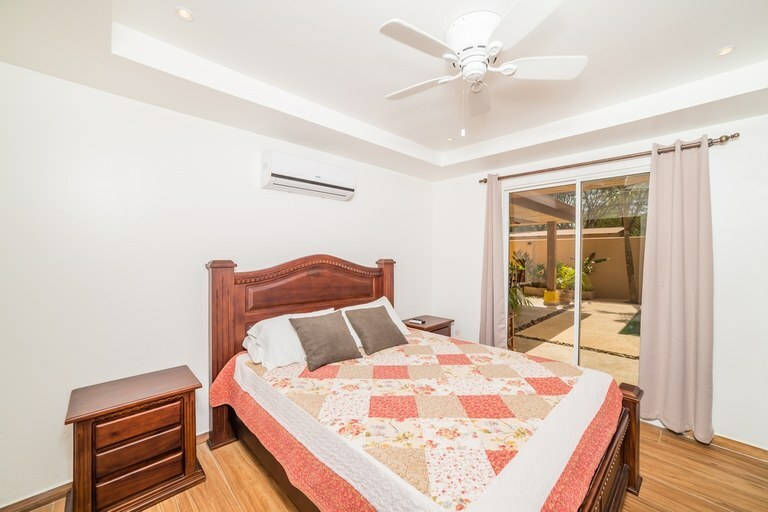 This home is located on a nice street and is incredibly close to Playa Potrero, which is renowned for its calm, family-friendly waves and exquisite sunsets. 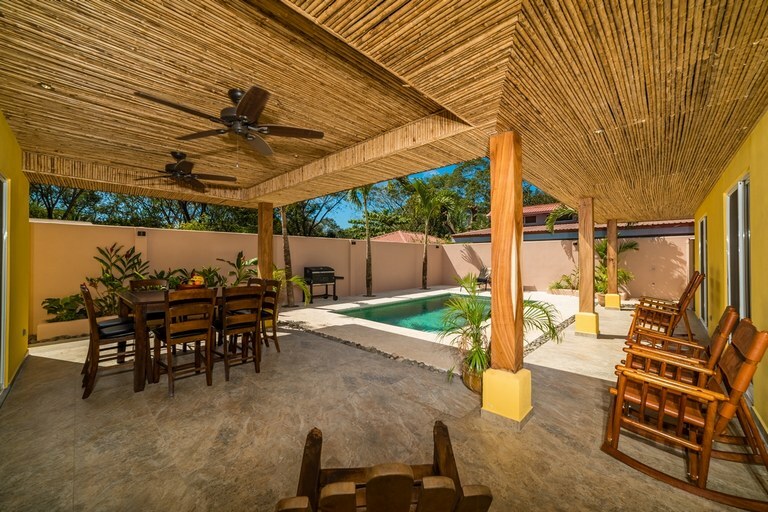 The beaches Playa la Penca, Playa Prieta, Playa Flamingo, and Playa Pan de Azúcar are all within a five-minute drive. 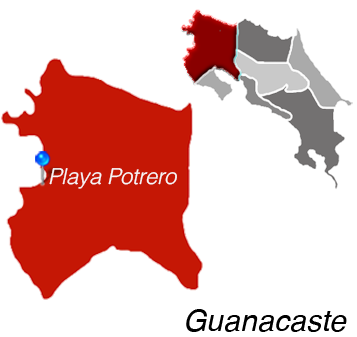 Various grocery stores, bars, and restaurants are within walking distance, and the area of Potrero is rapidly changing since the main road was recently paved. 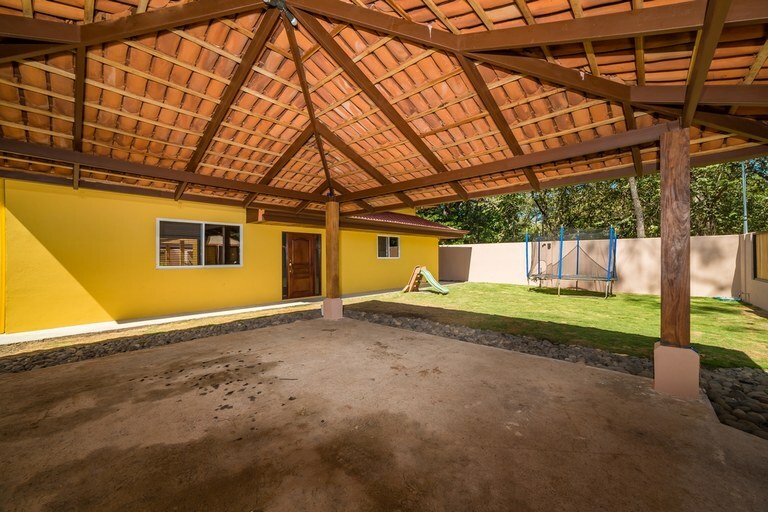 Potrero is within a 5-10 minute drive of the prestigious private schools of La Paz and Country Day.